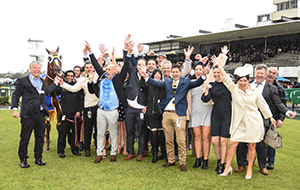 The information below is for Victorian Trainers licensed for the current racing season. 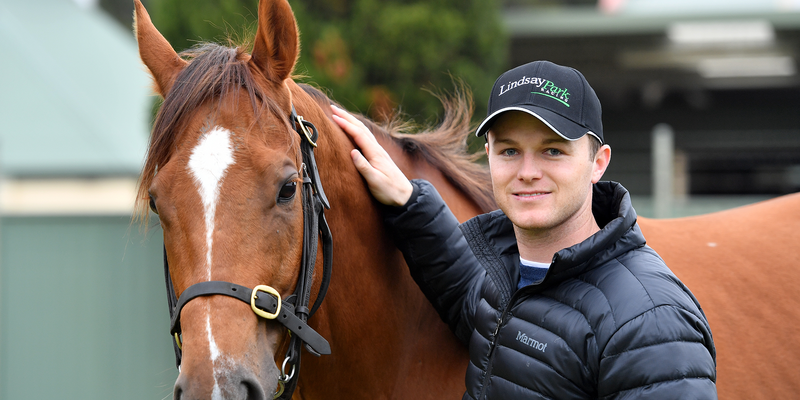 If you are a new Victorian Trainer and wanting to obtain a licence please click here. 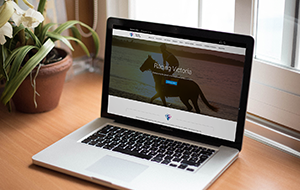 If a trainer wishes to apply to re-locate their training premises or apply for an additional licensed stable they must complete a Relocation/Additional Stable Application Form. 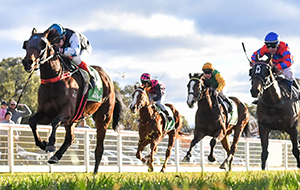 This form may be submitted online or download Relocation/Additional Stable Application and submit to icu@racingvictoria.net.au. A stable inspection may be required prior to approval. All Additional Stable applications must be approved by the Licensing Panel which meets monthly. You will receive written confirmation once approved. 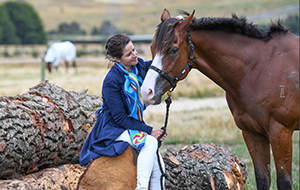 Horses must not be relocated prior to confirmation of approval. 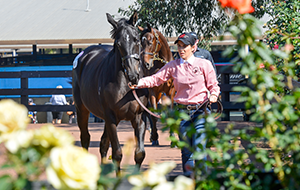 (1) Where a horse has been entered for any race, unless the permission of the Stewards has been granted, from time of entry to arrival on course prior to racing, the horse in question shall be stabled only at the premises from which the horse’s trainer is licensed to train. 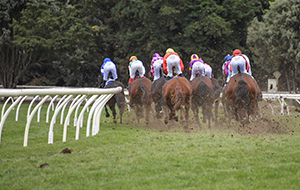 (2) Where a horse is entered for a race in which the entries close more than 60 days prior to the advertised date for the running of the race, sub-rule (1) shall not apply from the time of entry, but shall apply from the period commencing 6 days prior to the advertised date for the running of the race. (3) In this rule, a horse is “stabled” if it is stabled, yarded, or otherwise confined in any manner for any period of time, but does not apply to a horse that is being transported. 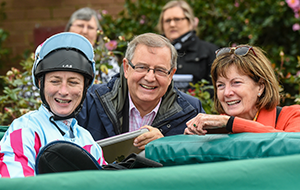 Victorian trainers can apply to train in a Training Partnership by downloading and completing the New Training Partnership Form and submitting it to licensing@racingaustralia.horse. Training Partnership applications are reviewed by the Licensing Panel which meet monthly. 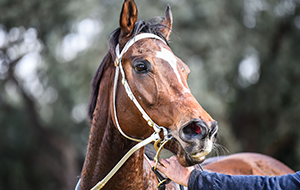 To dissolve a Training Partnership, a written letter signed by all partners must be submitted to licensing@racingaustralia.horse. 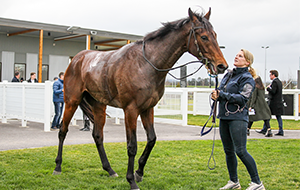 Existing Victorian trainers can apply to upgrade their Trainer licence once they meet the relevant criteria detailed in the Trainer Licensing Policy. 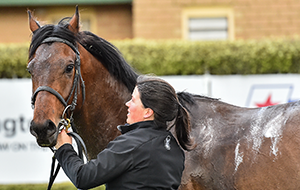 The Trainer Licence Upgrade Form must be submitted to licensing@racingaustralia.horse. 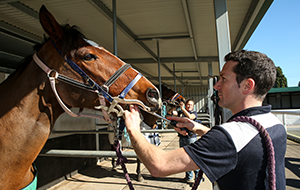 Trainer Licence upgrade applications are reviewed by the Licensing Panel which meets monthly. 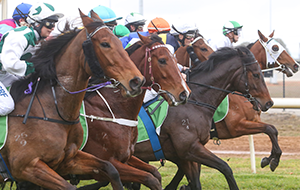 Existing Victorian Trainers can apply for a Jumps Trainer Licence here. Please contact icu@racingvictoria.net.au for more information. 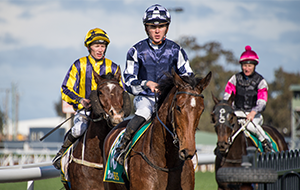 In September 2018 Racing Victoria announced the introduction of an Apprentice Jockey Employment Accreditation process to ensure the Apprentice workplace is appropriately aligned to support their welfare, well-being and development as a professional rider. 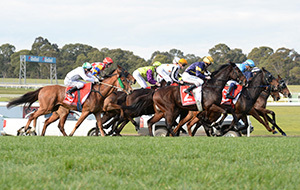 Any trainer who wishes to enter into an employment arrangement with an Apprentice Jockey (including whether by secondment or transfer) must first be accredited by Racing Victoria. Click here to download the Visiting International Trainers application form. 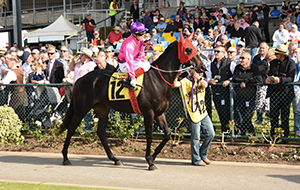 See all information to apply for a new trainers licence in Victoria. 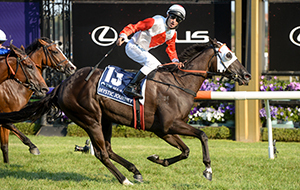 Find all information for pre-existing as well as new Jockeys. View what licensing requirements are needed to become an Approved Syndicate Promoter and the process.